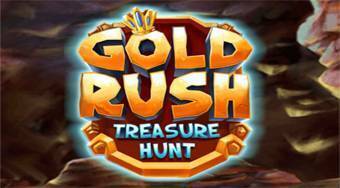 Do you like Gold Rush Treasure Hunt? Share it with your friends. Gold Rush Treasure Hunt - keep clicking onto the groups of the cubes of the same color, remove them off the board and collect diamonds.